Welcome to the first editions of Writerly Rants! Just in case you missed it, there's a new line up of Delicious Reads Contributors. 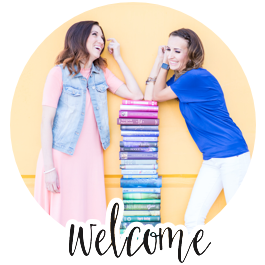 I'm Brooke, and I'm an avid writer and voracious reader, which is why I'm really excited to give you the skinny on one of my favorite sites, GOODREADS. Goodreads is the largest site for readers and book recommendations- it's where readers unite to share the best of the best, to give everyone a smorgasbord of book options tailored just for them. If someone thinks they don't like to read, it's because they haven't had the right book at their fingertips yet! Goodreads makes it so much easier to find books you'll love. Look Up Book Reviews- Each book has a description, overall star rating of 1-5 stars and reader reviews. Anyone can give a star rating or write a review so it can be as interactive as you choose to make it. See What Friends Are Reading- This is a great way to start. Since you probably have things in common with people who are your friends, chances are you'll probable like some similar books. You can even do a search to Compare Books with a friend to see what books you've both read or want to read. It's a quick and fun way to see if you have similar book-tastes and get some ideas. Shelves to Track: Currently Reading, Books Read, Books To Read- This is one of my favorite features because it keeps everything organized and user friendly. When I'm ready for a new book, I can quickly check my To Read shelf and know I have something awesome lined up. Reading Challenge- Goodreads will track the books you've read during the year. Simply set a goal of how many books you want to read and then once you mark them as read, Goodreads will pool them together. You can even put a badge showing your progress on your favorite social media site! Last year I read fifty books as part of the challenge and it was so easy to track and share with my friends from their site. If you want to get an idea of how it works, here's a post I wrote about how I Read 50 Books in 2013. Explore Books and Get Recommendations- Goodreads populates books you might like based on books you've previously given high ratings. Goodreads also has endless Book Lists you can scroll through to get ideas. Scan Books - If you download the Goodreads app, you can scan a book right from your phone to have it pull up all the information about the book on the spot. It's an awesome trick so you don't have to type in the title and author to get some quick info. Follow Favorite Authors- Goodreads is a great place to become a fan of your favorite authors, keep apprised of new book releases and hear about upcoming events. Just in case you can't tell, I'm a huge fan! If you want to give Goodreads a try, I'll be your first friend- you can Find My Profile Here. As as writer, and someone who has fallen in love with so many books, I want everyone to be able find books that speak to them. Goodreads is the most multi-faceted, user-friendly site I've seen. We even use Goodreads to help us choose our Yearly Line Up! 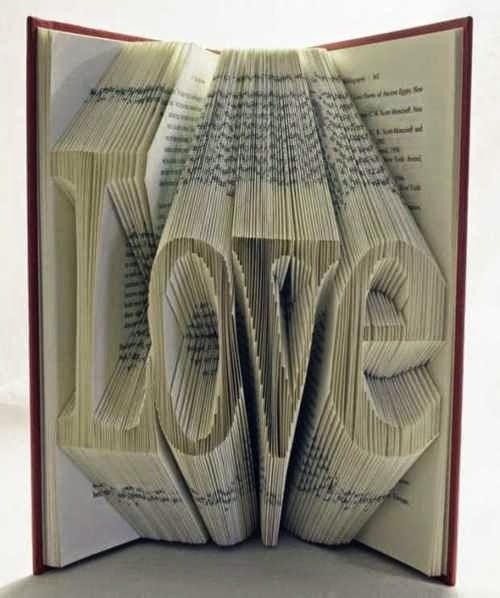 At DelicousReads, we're all about finding some GoodReads, so let's spread the book-love!